We’ve created Black History Weekly Wednesday (BHWW) to honor people in Black History not only during the month of February, but each week throughout the year. I believe the history of our black people and the sacrifices they’ve made, the struggles fought over the years, and the abuse black people have had to endure and continue to endure today should be an on-going education for ALL nations. Hosea 4:6 says, My people are destroyed for a lack of knowledge: because thou hast rejected knowledge, I will also reject thee, that thou shalt be no priest to me: seeing thou hast forgotten the law of thy God, I will also forget thy children. Again, there is no mention of color. 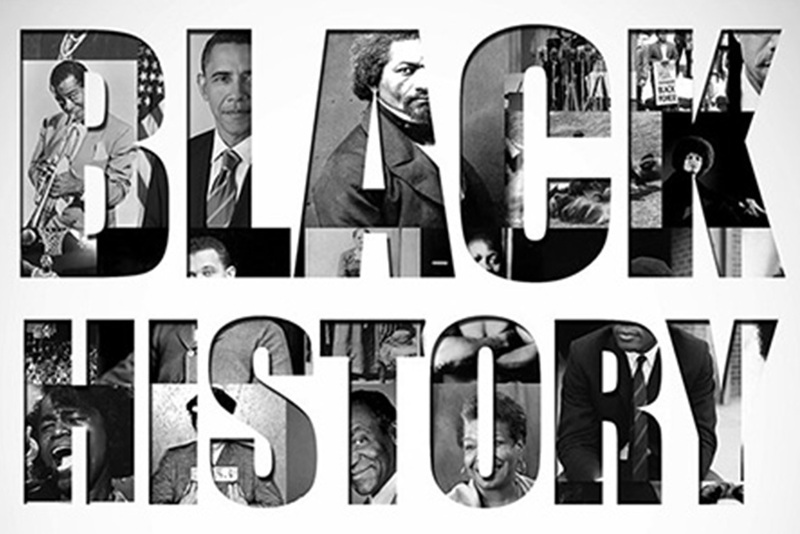 So let’s get back to the basics of learning about black history, and we’ve decided to help you each week via Black History Weekly Wednesday (BHWW). What About Black History Month? Well, we’re going to ramp things up a bit during Black History Month, here’s how. Everyday during the month of February, you will be treated with a dose of Black History, in addition to the Black History Weekly Wednesday. So, just for the month of February 2016, that’s a total of 33 opportunities you get to educate yourself, and the people within your circle on Black History Month facts.